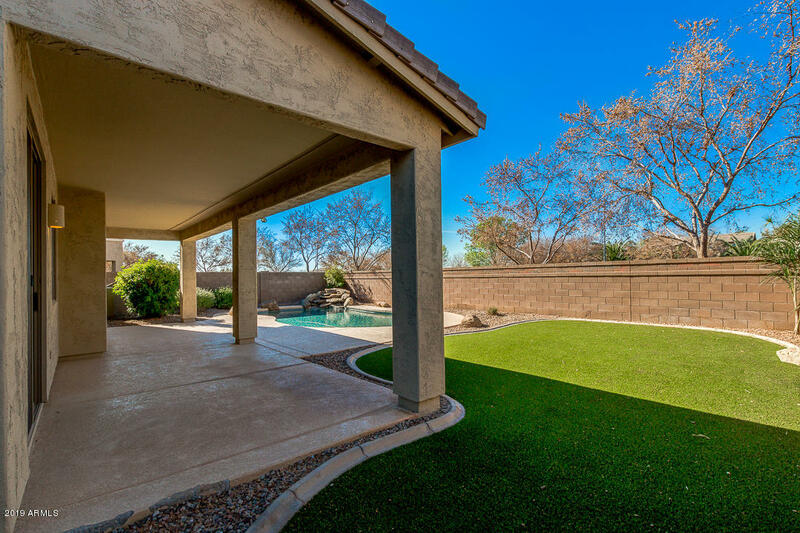 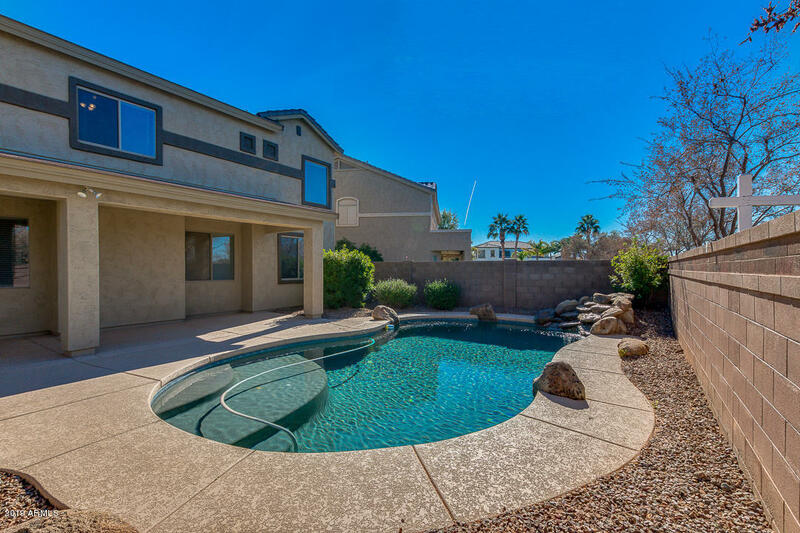 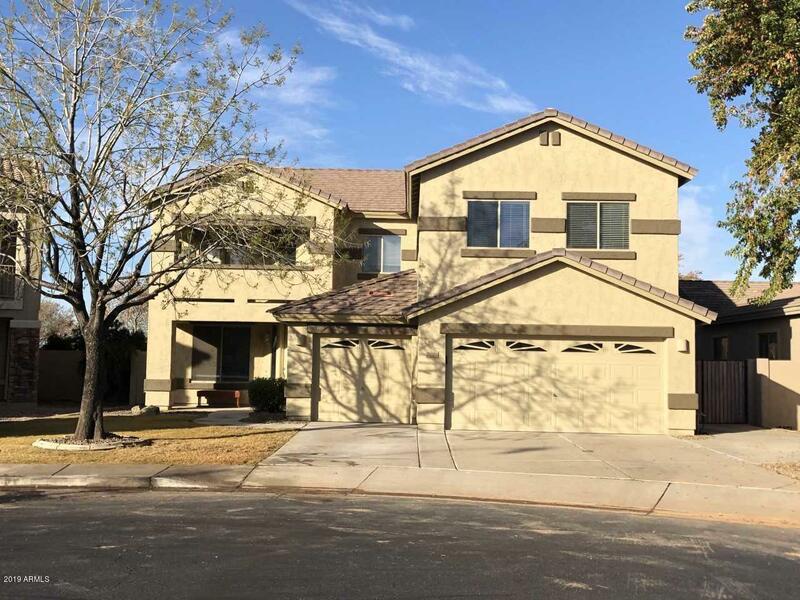 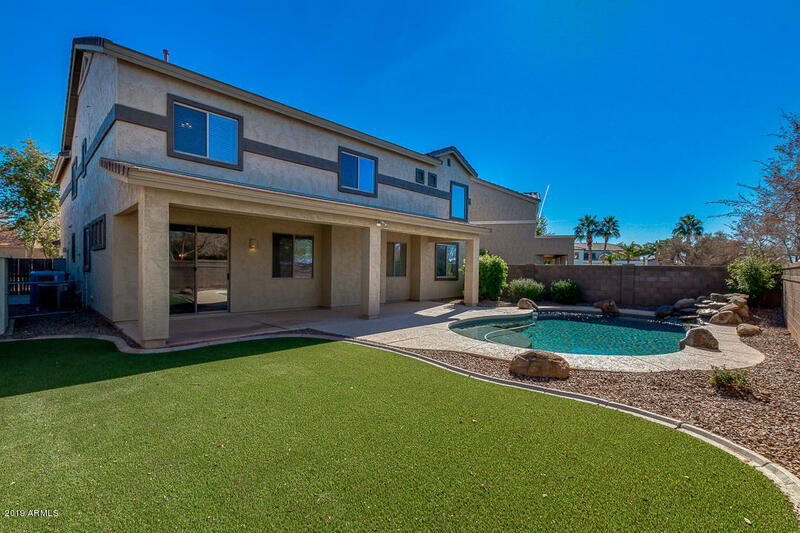 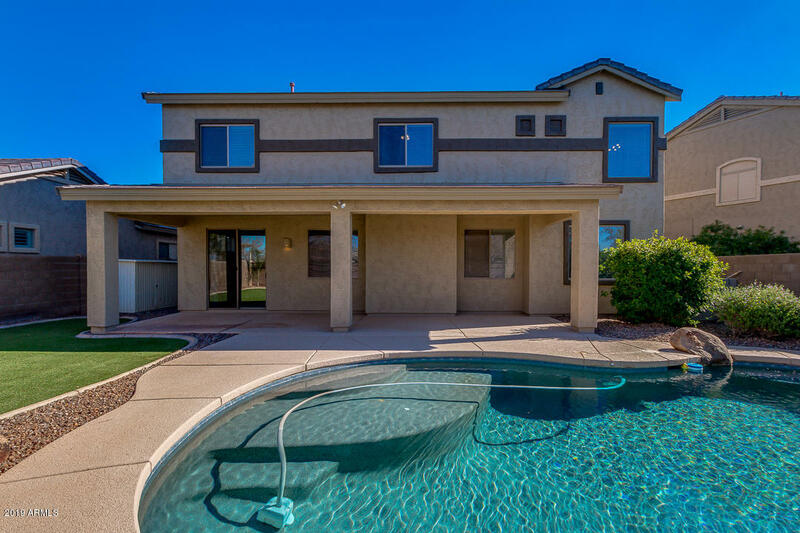 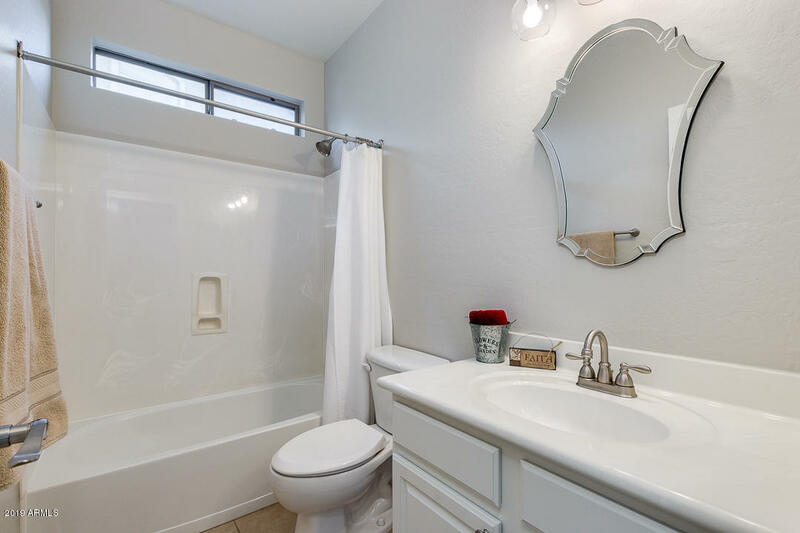 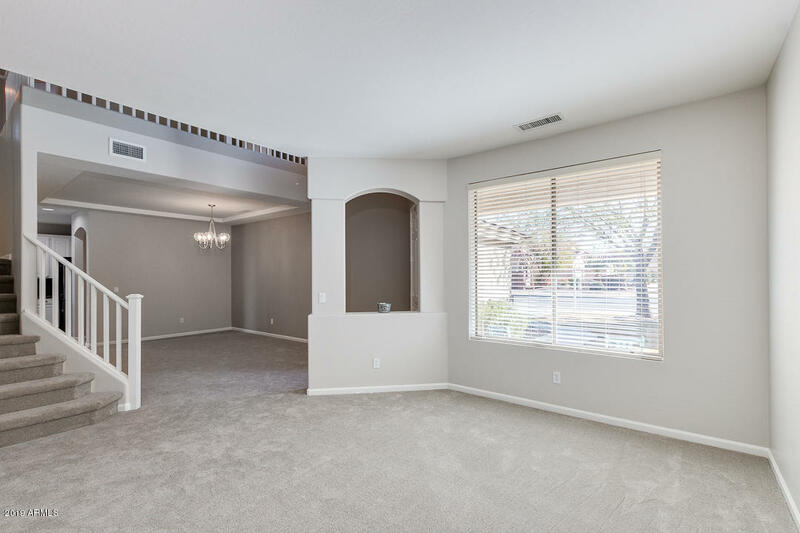 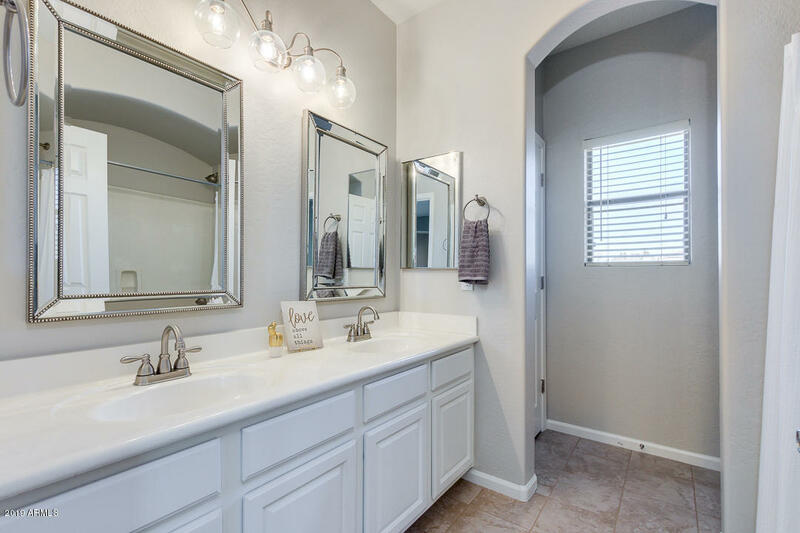 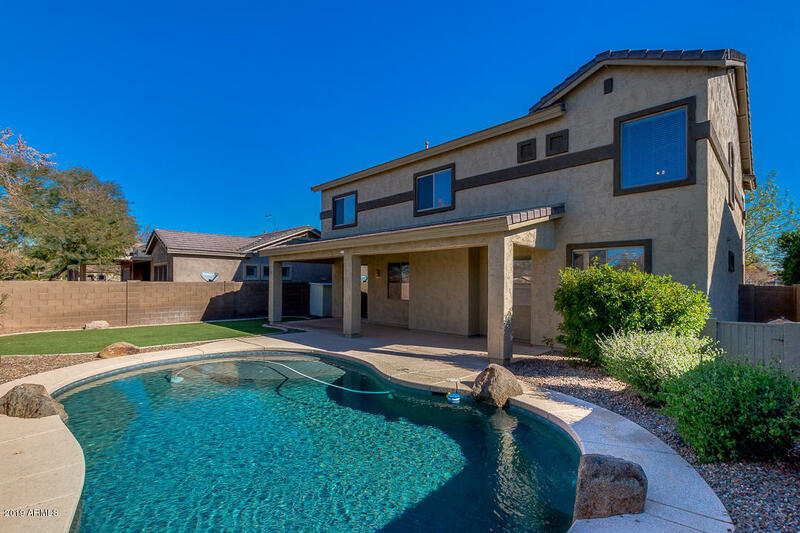 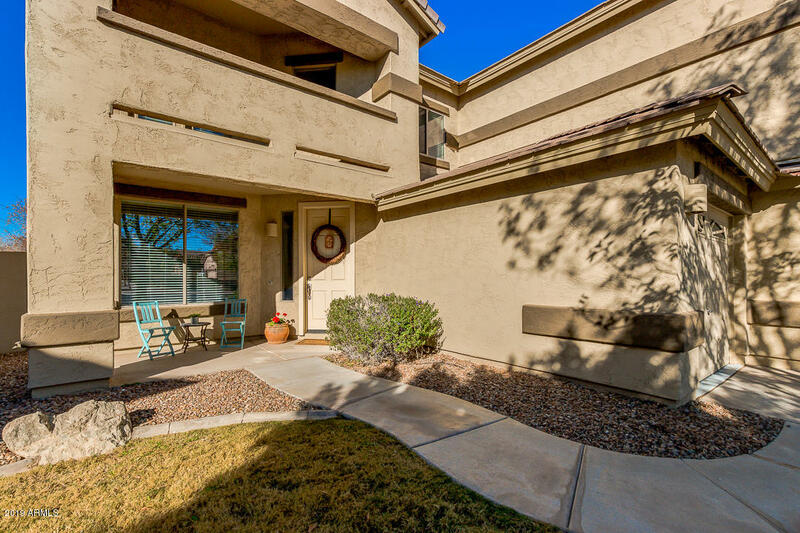 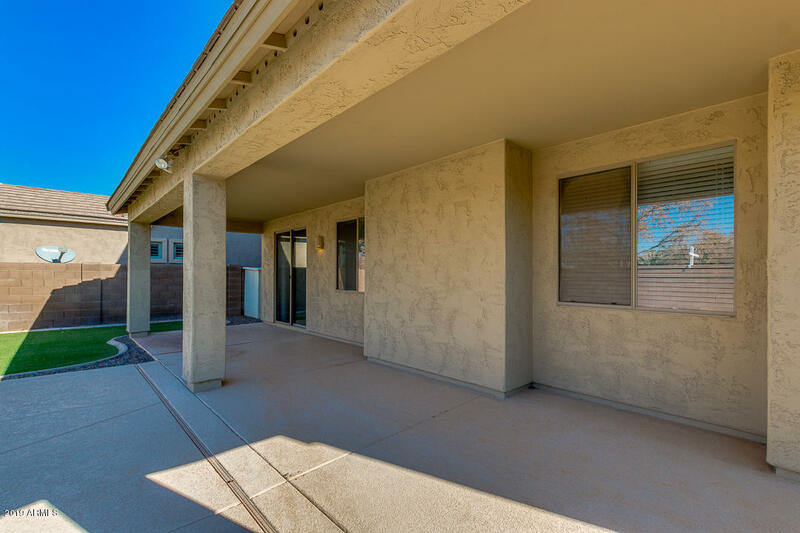 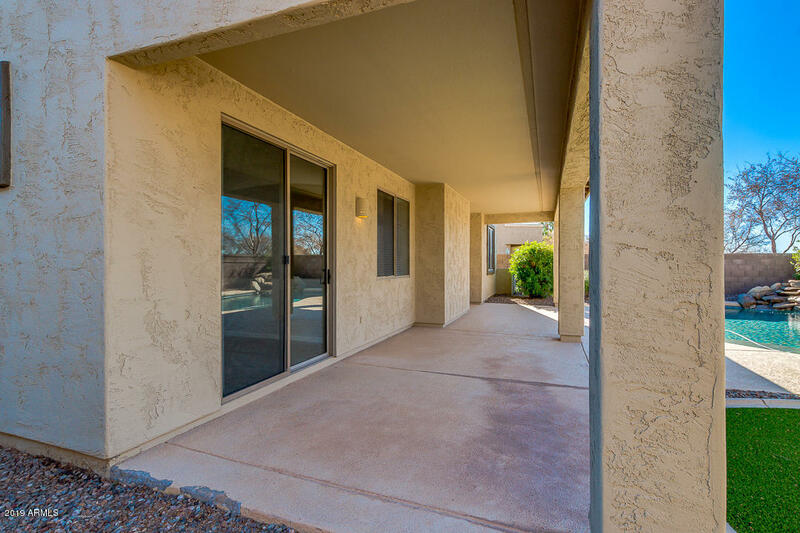 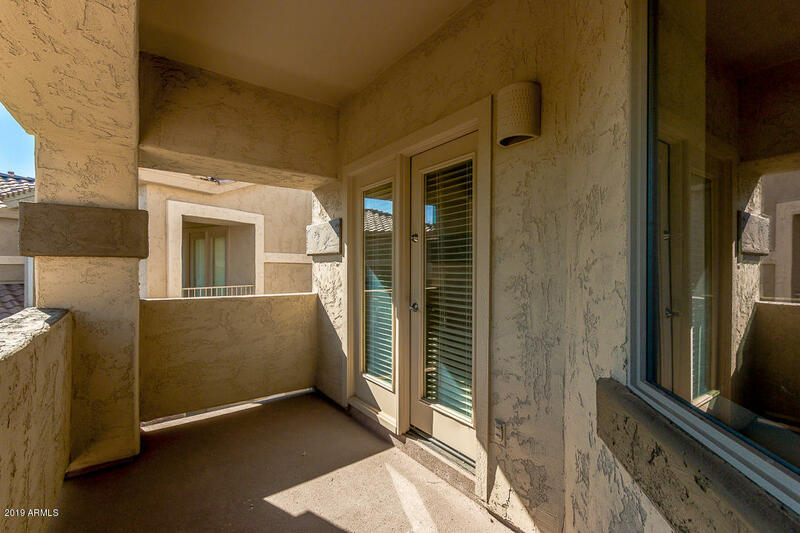 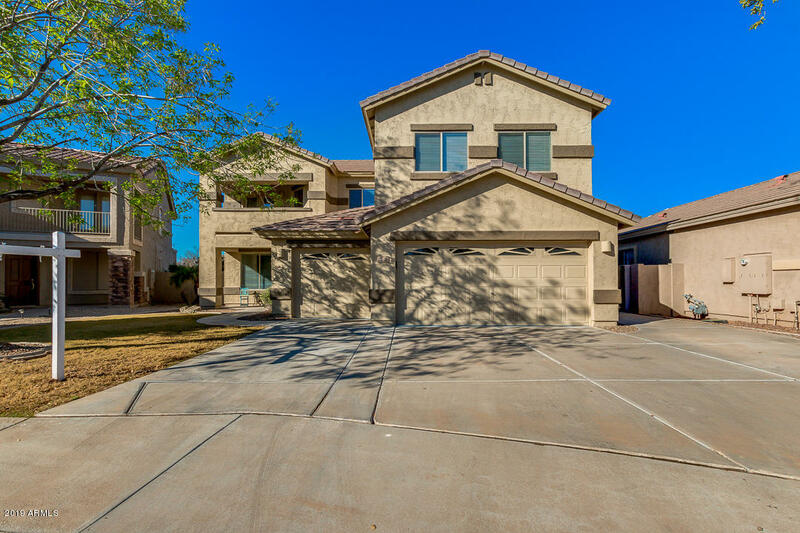 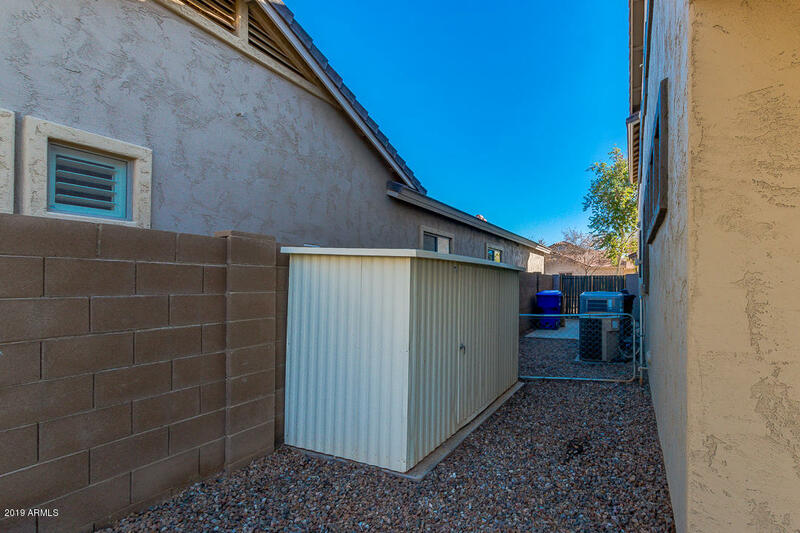 Super South Chandler location! 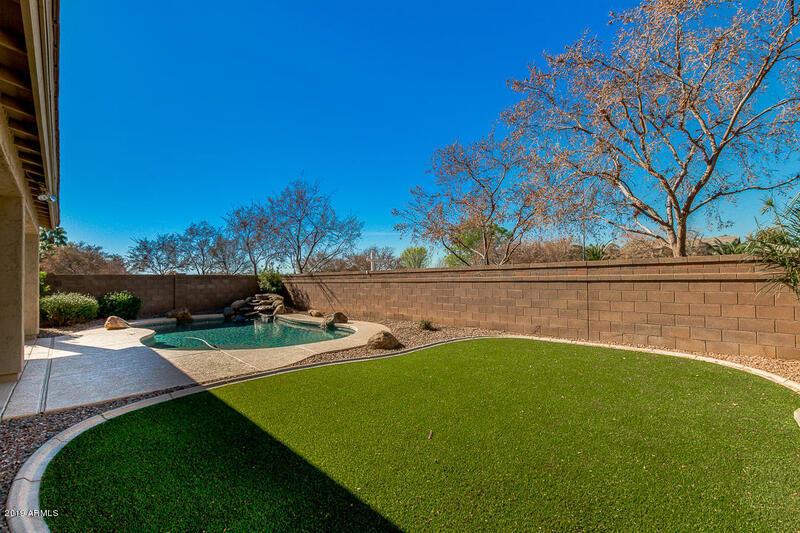 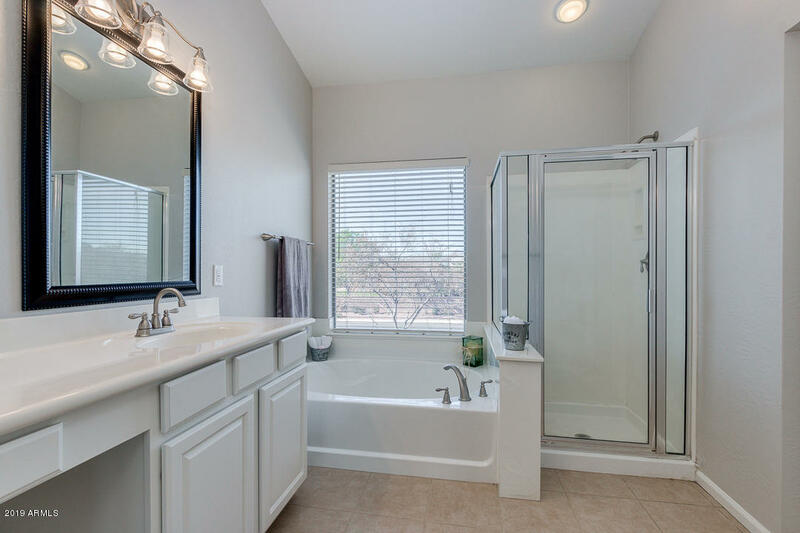 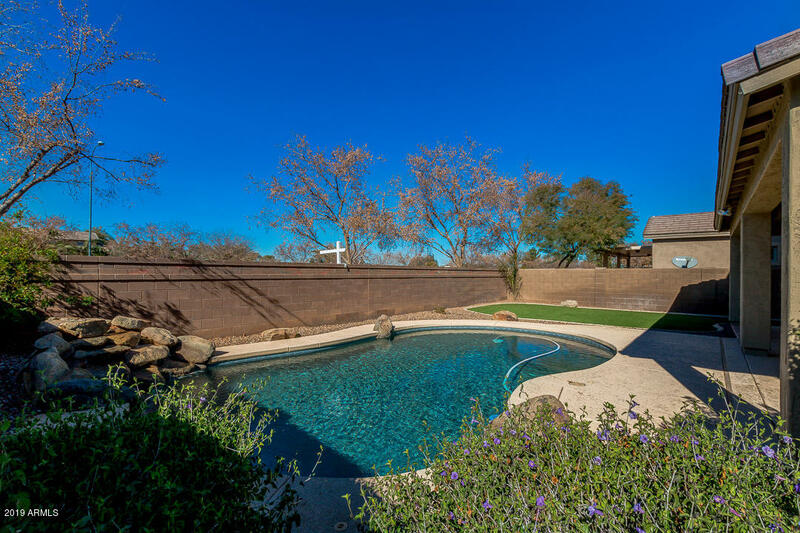 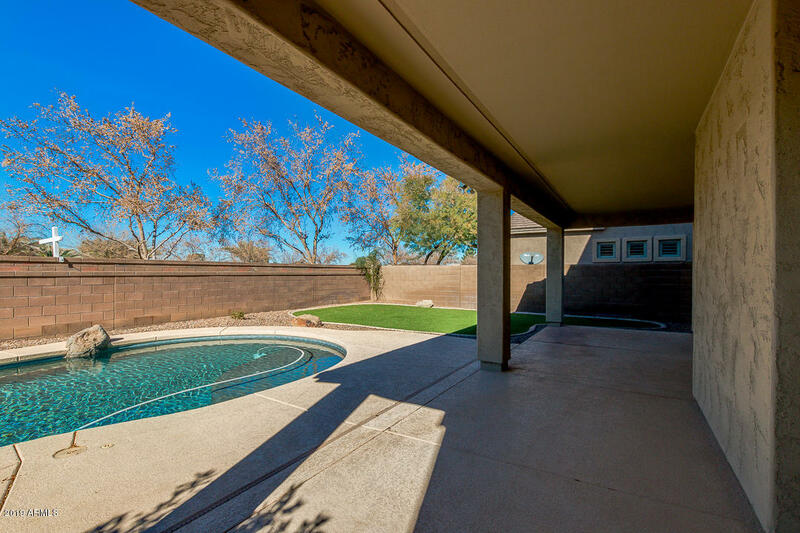 Totally UPDATED in Arden Park with a pool! 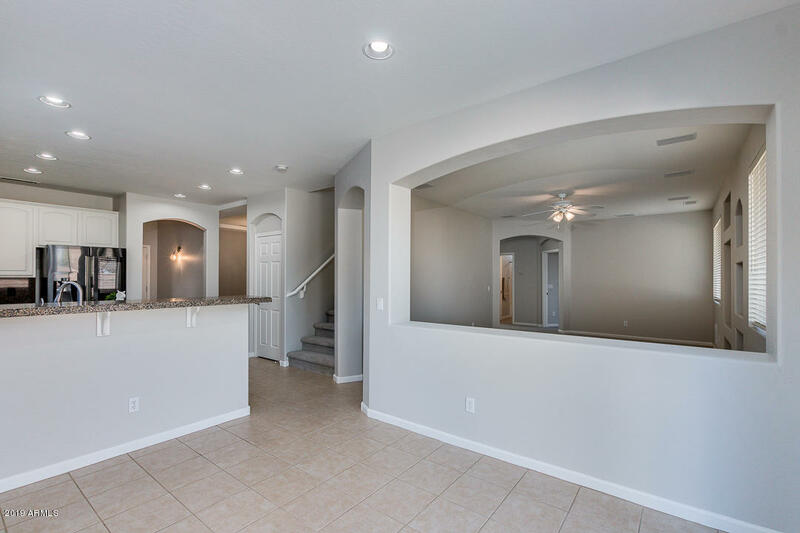 Amazing two -story home with over 3500 sq ft of living space. 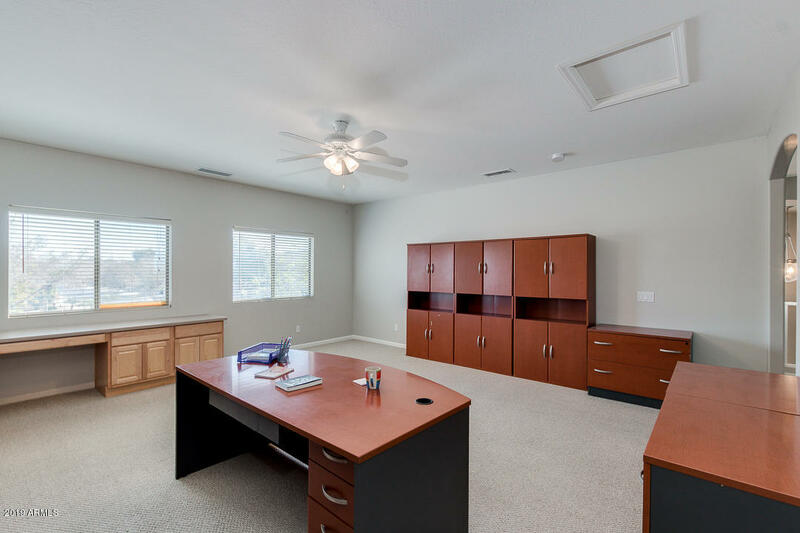 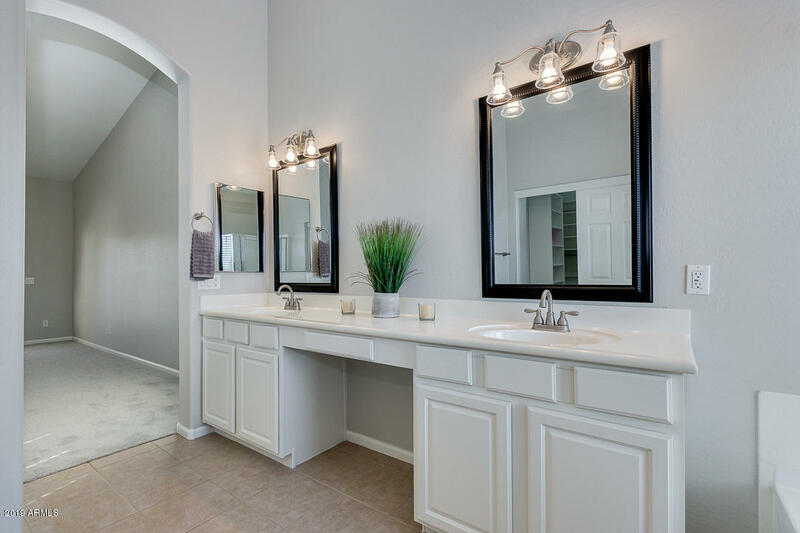 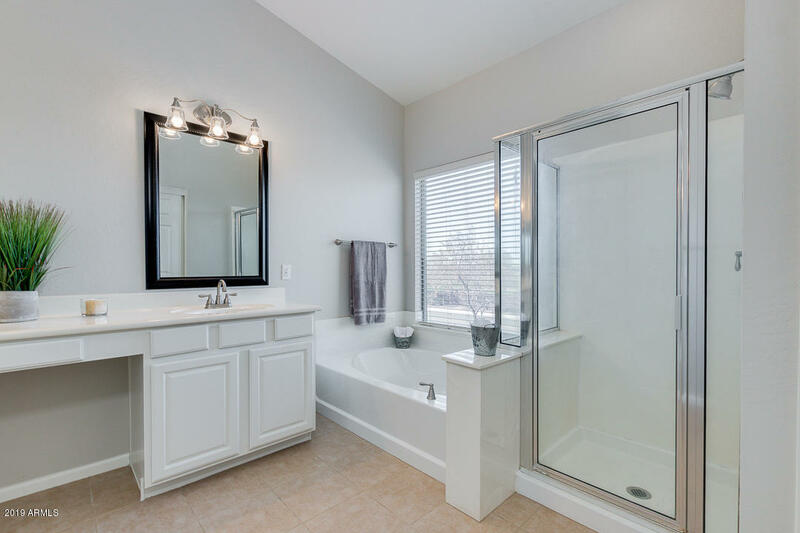 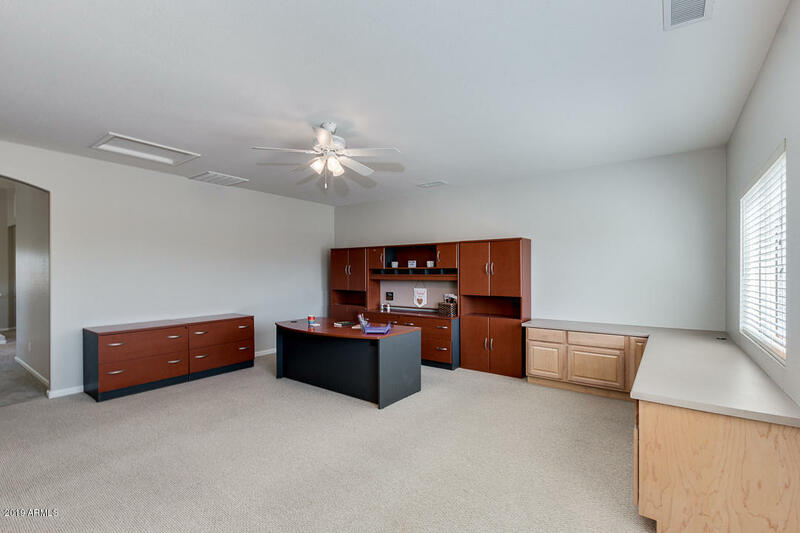 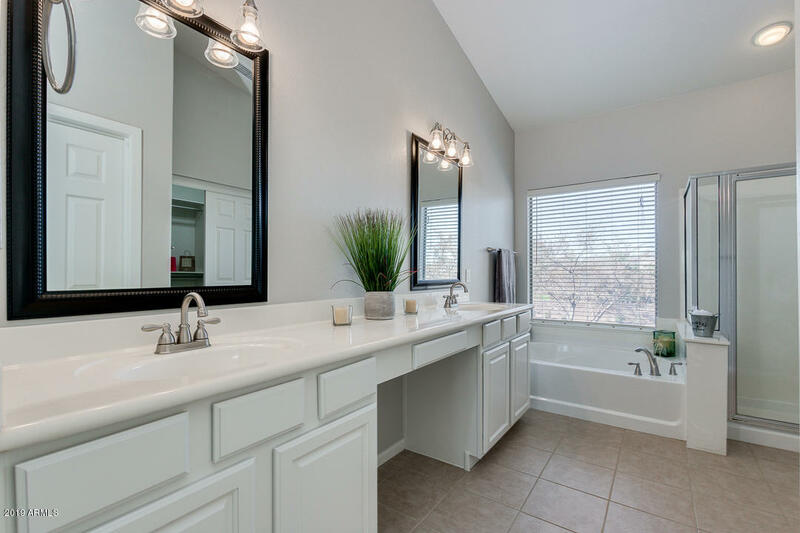 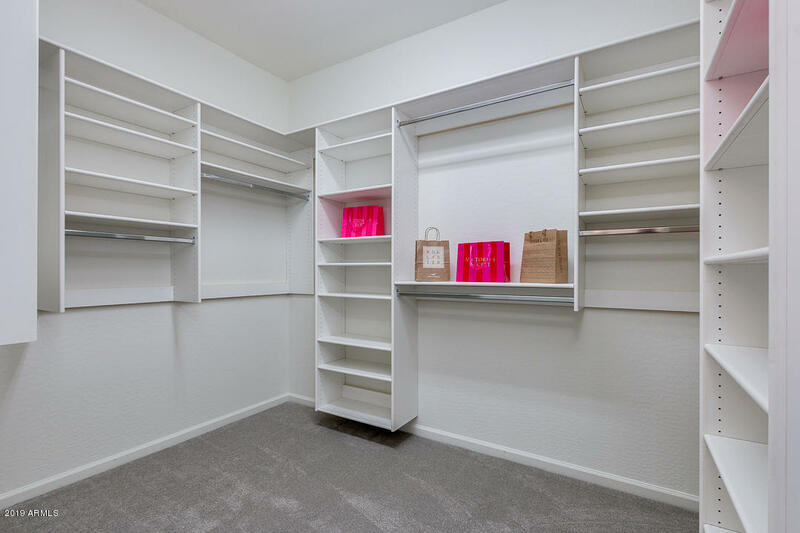 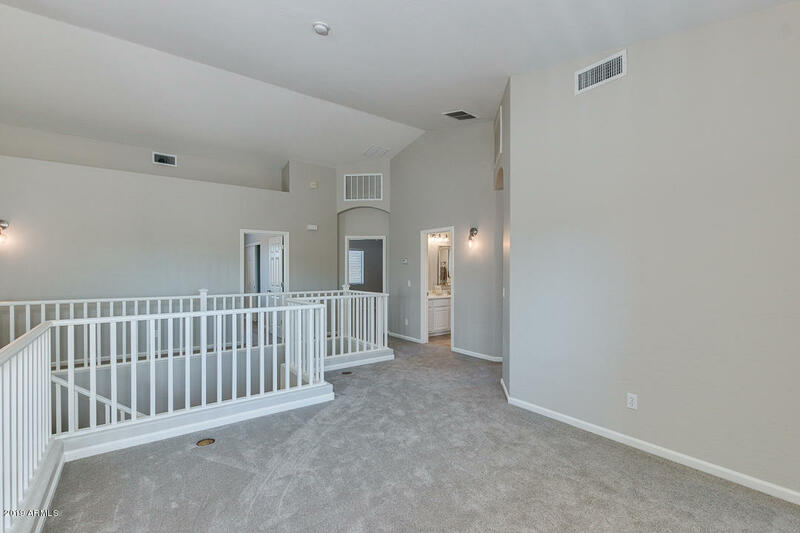 This popular floor plan has 5 bedrooms, three baths, a loft and a HUGE bonus-flex room. 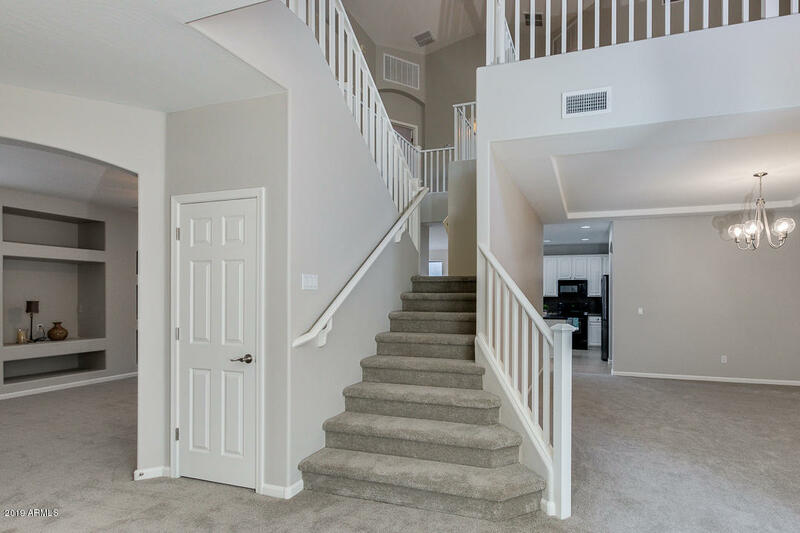 Walk- into this home and notice elegance from the soaring ceiling to the winding double staircase. 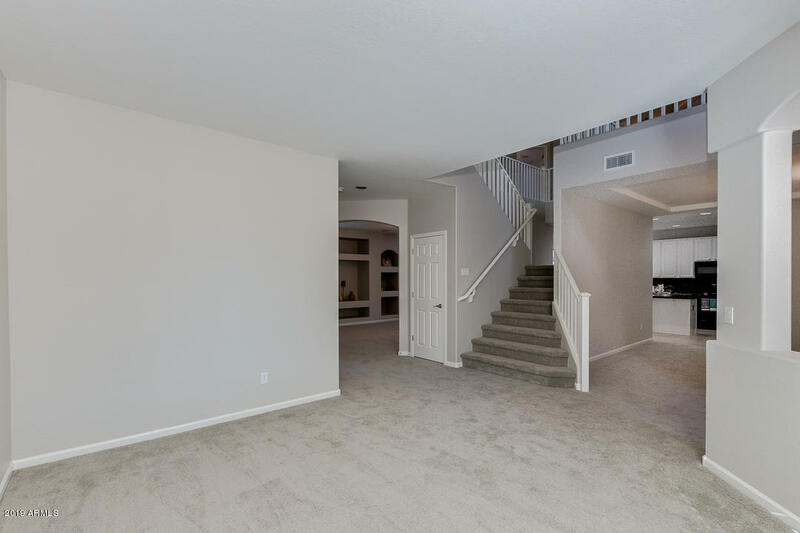 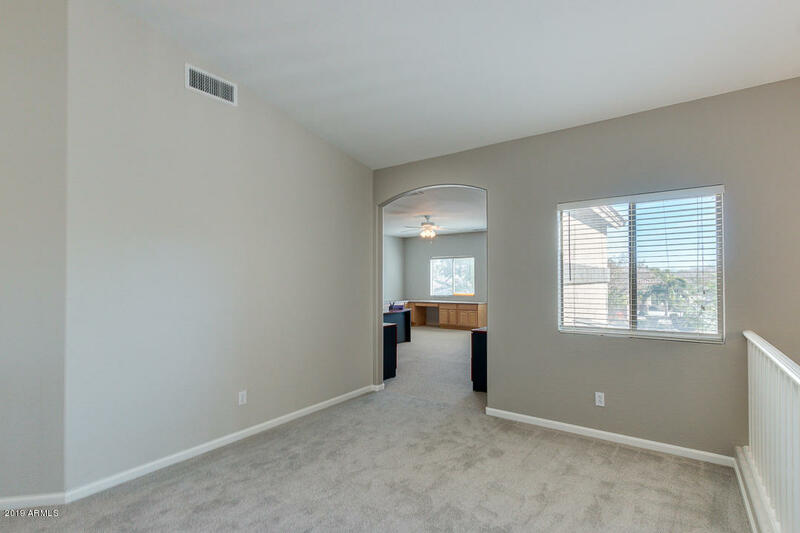 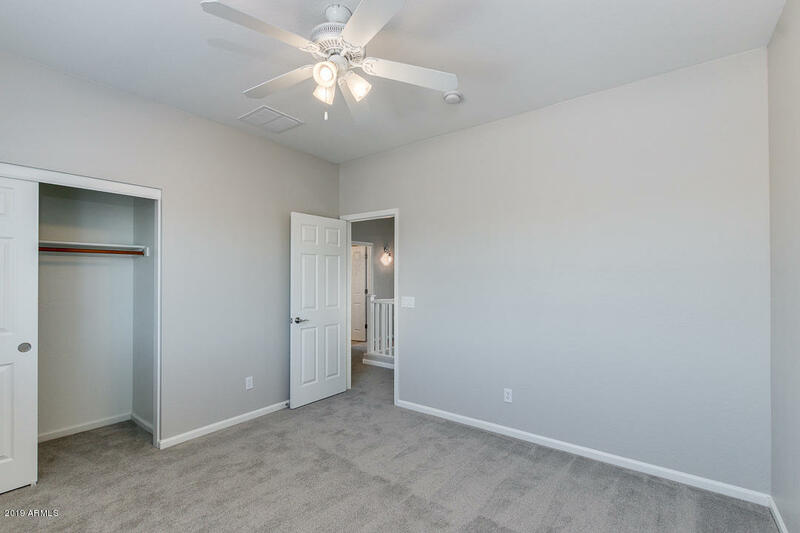 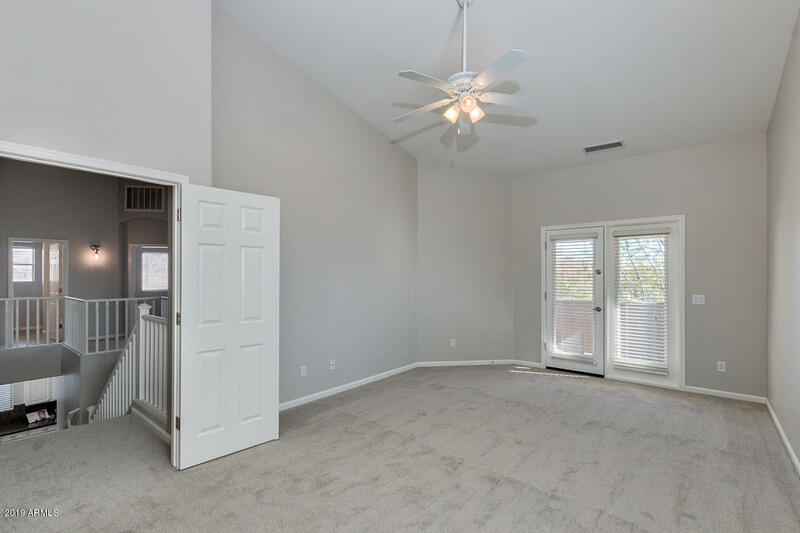 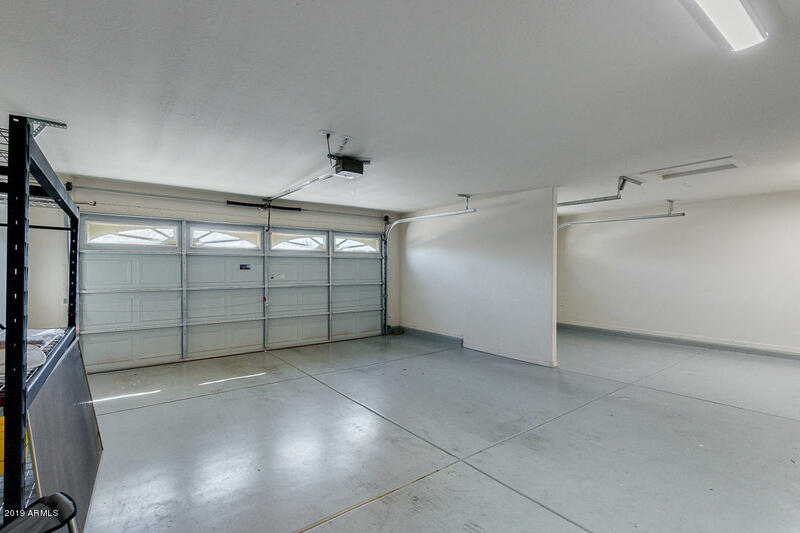 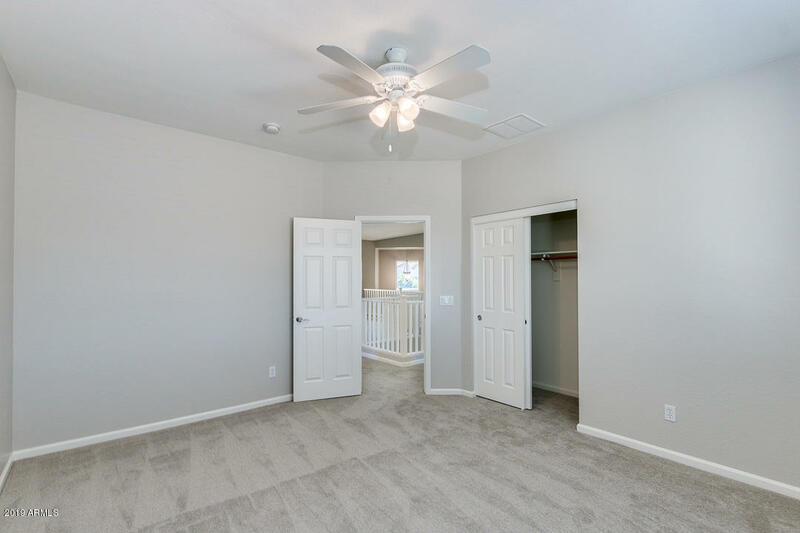 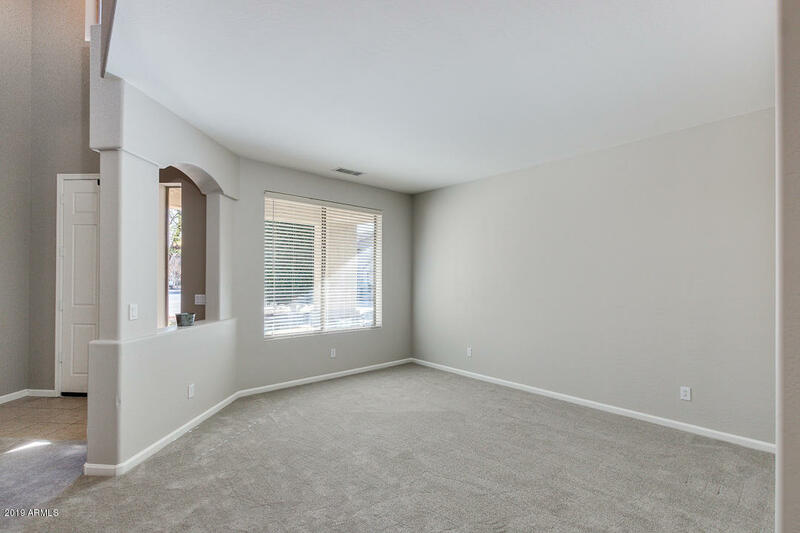 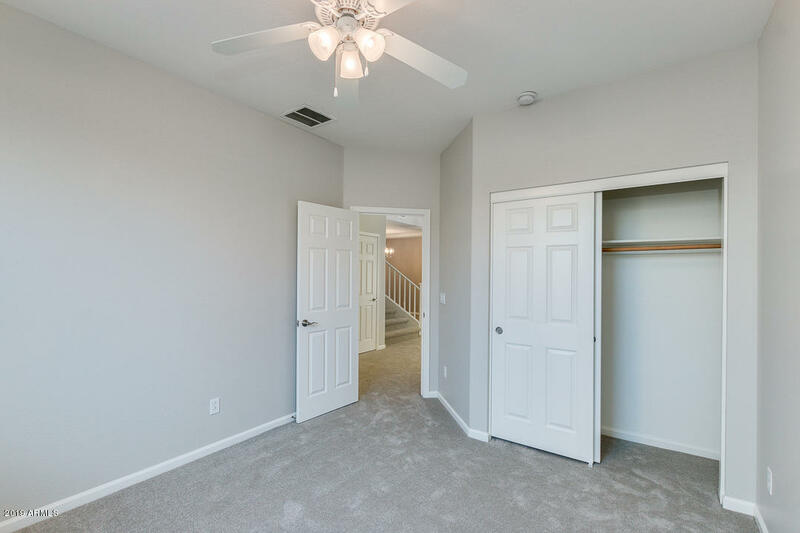 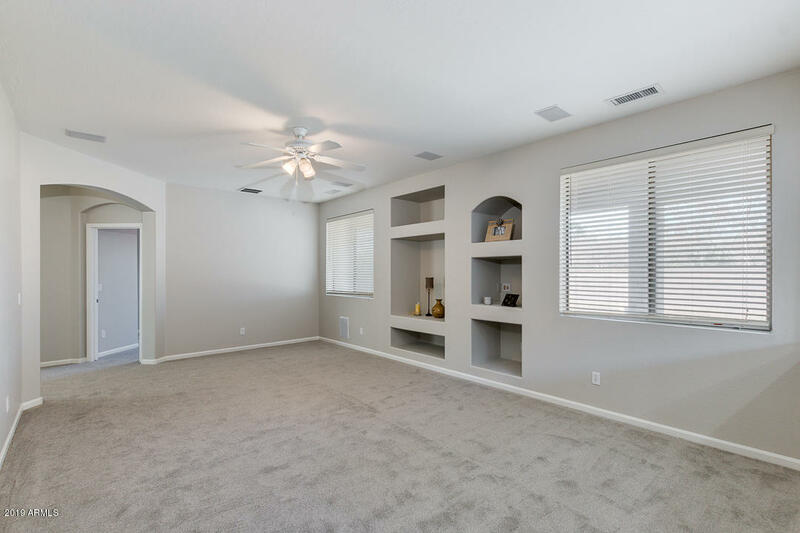 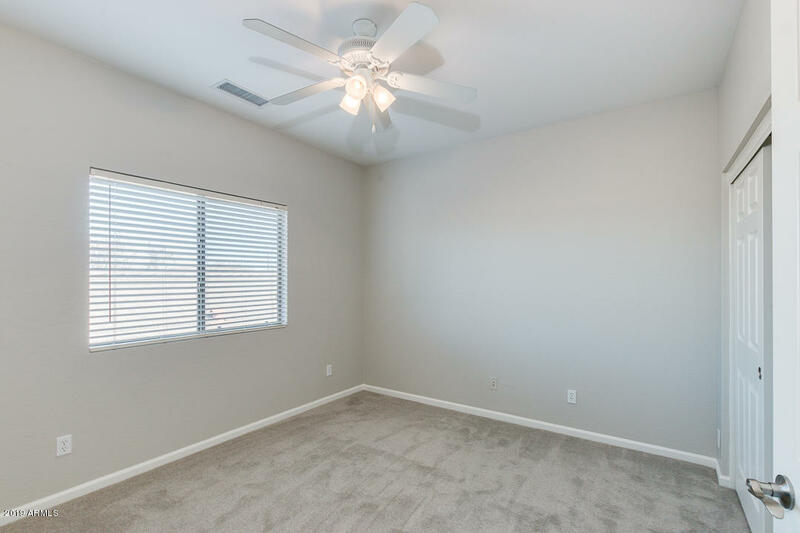 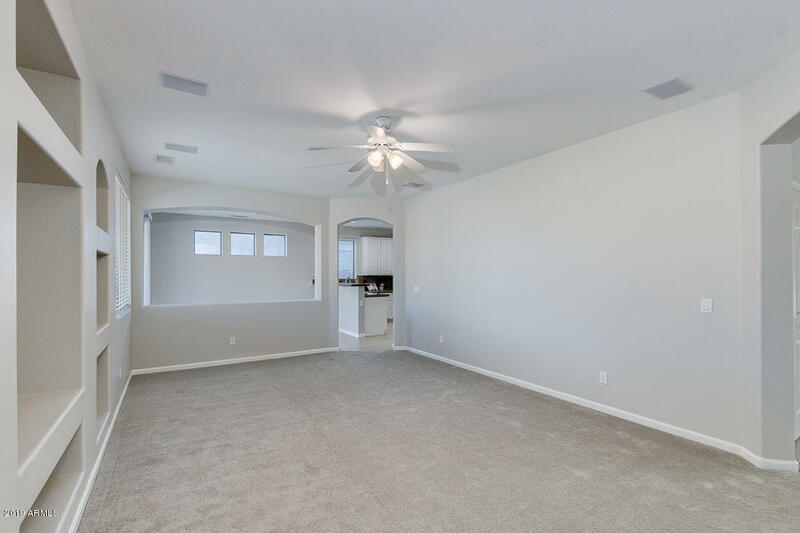 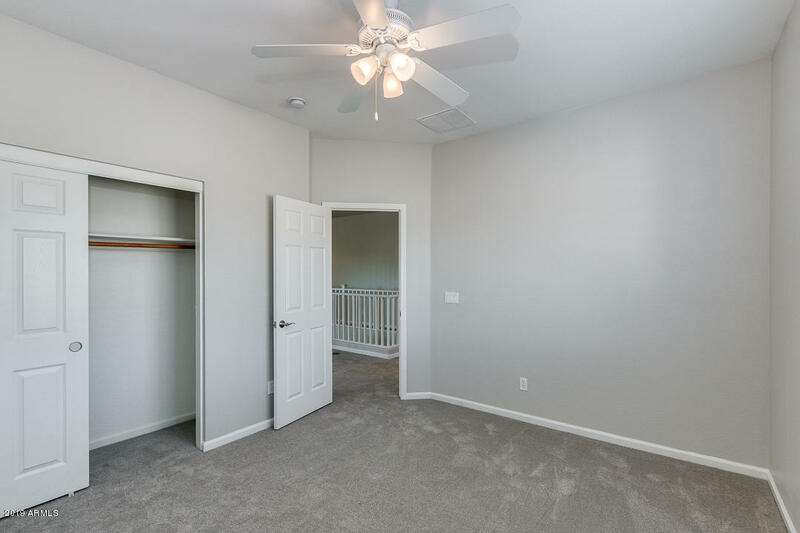 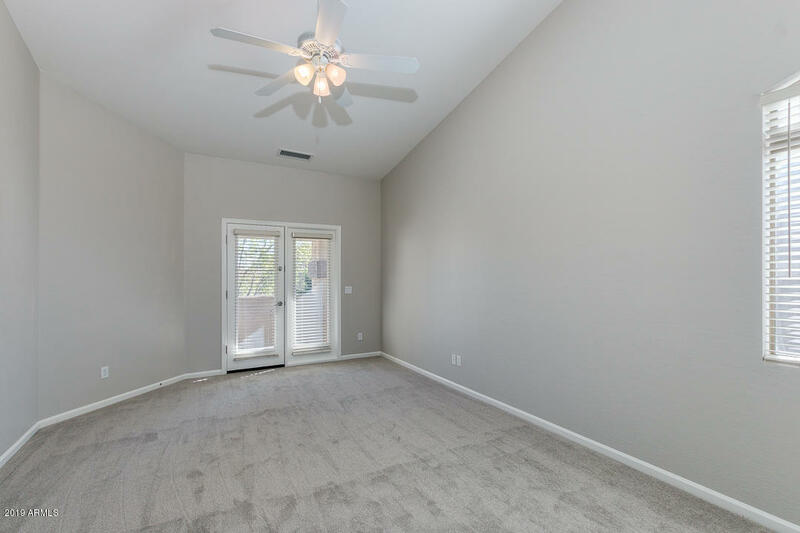 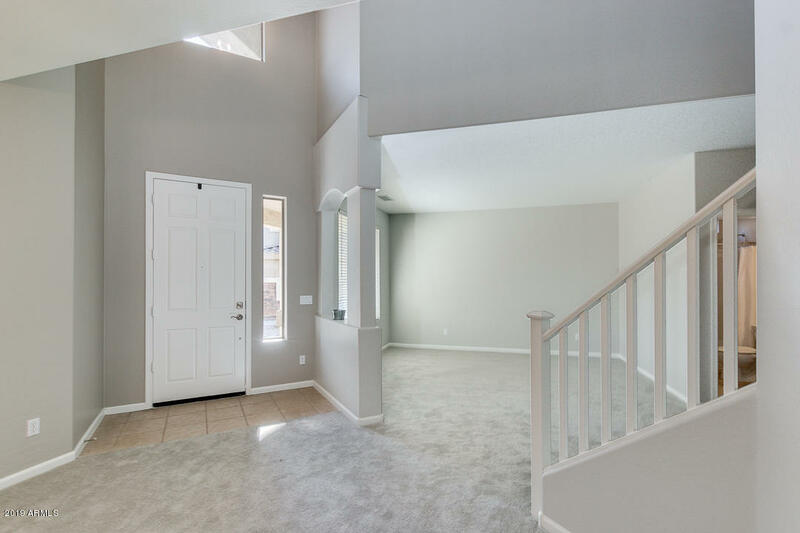 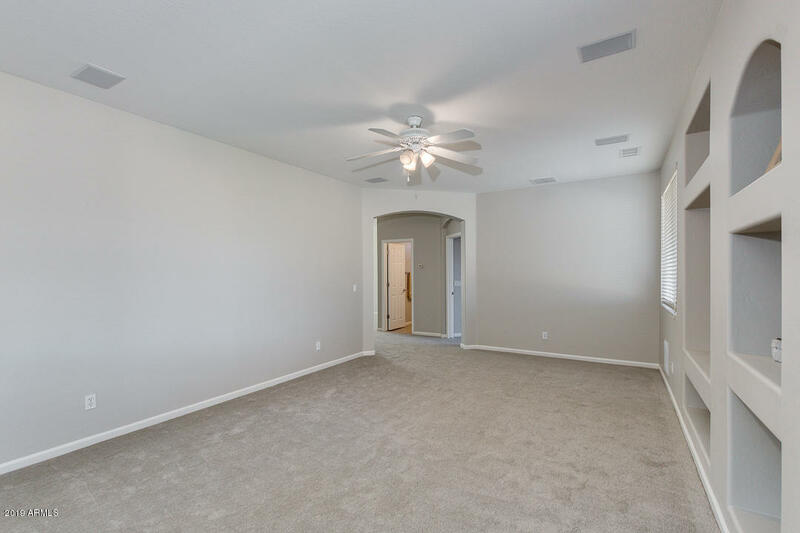 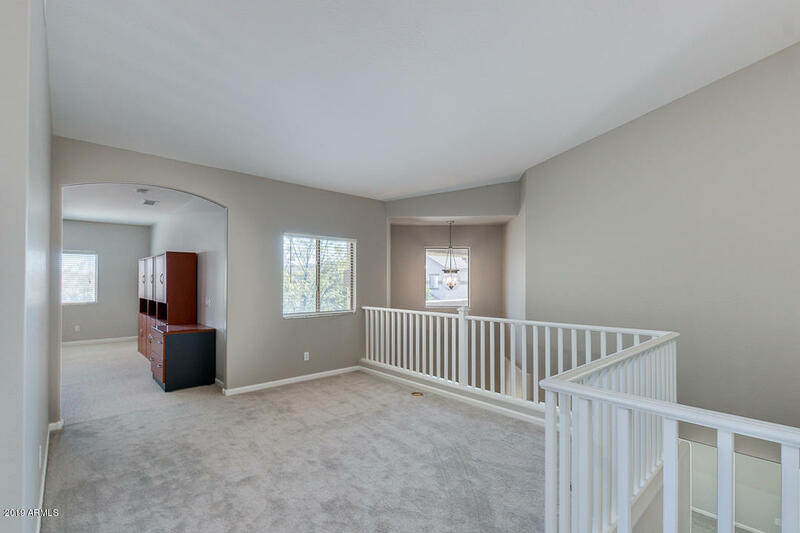 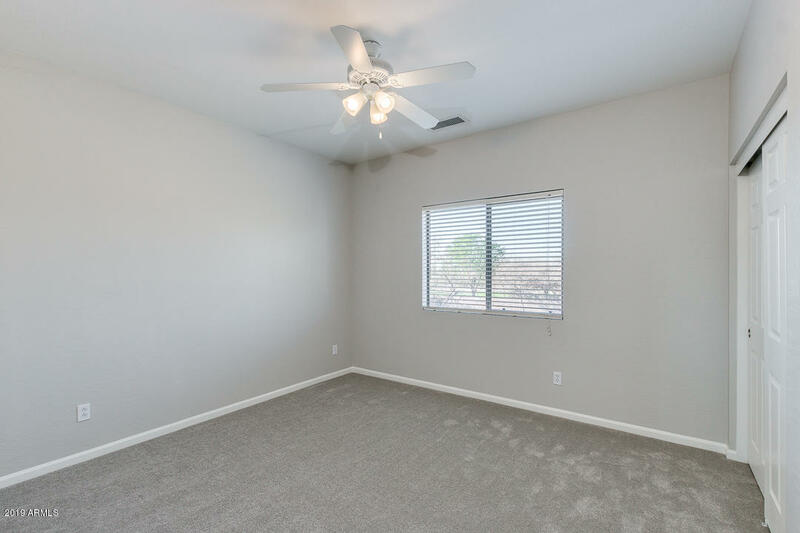 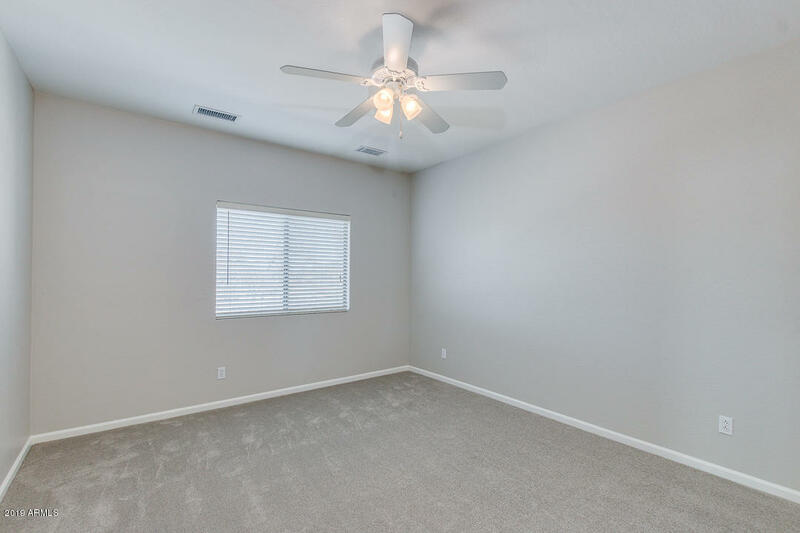 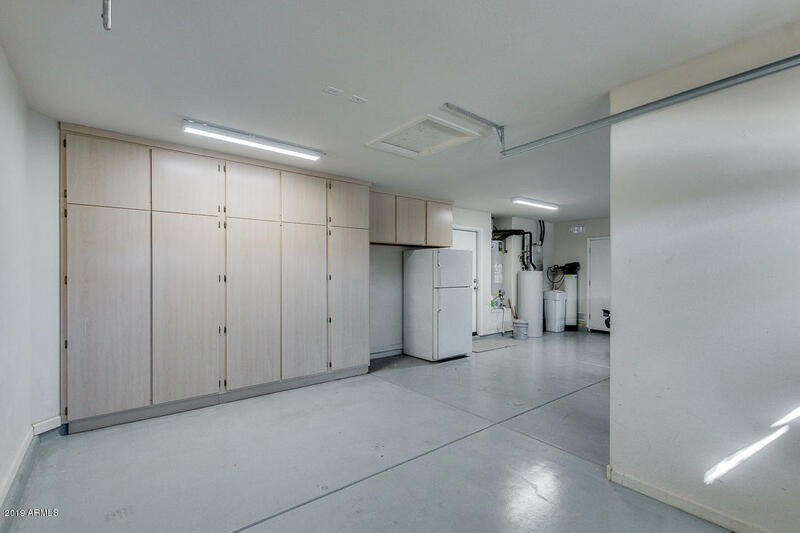 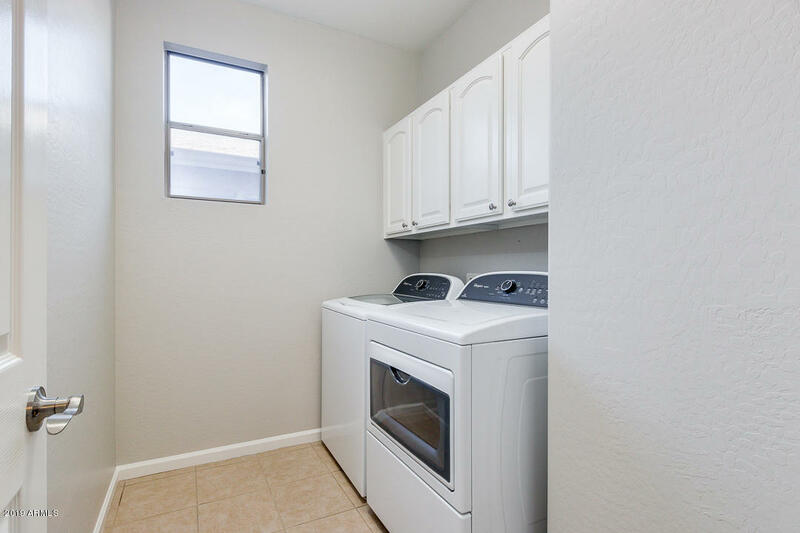 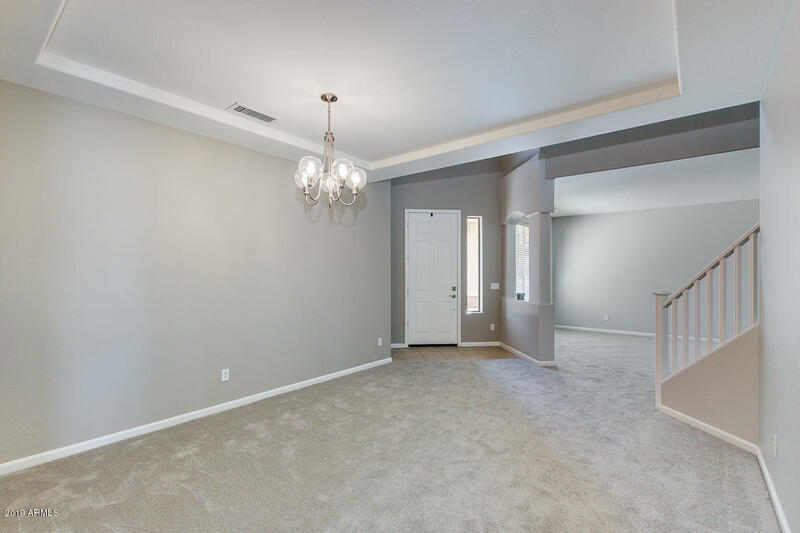 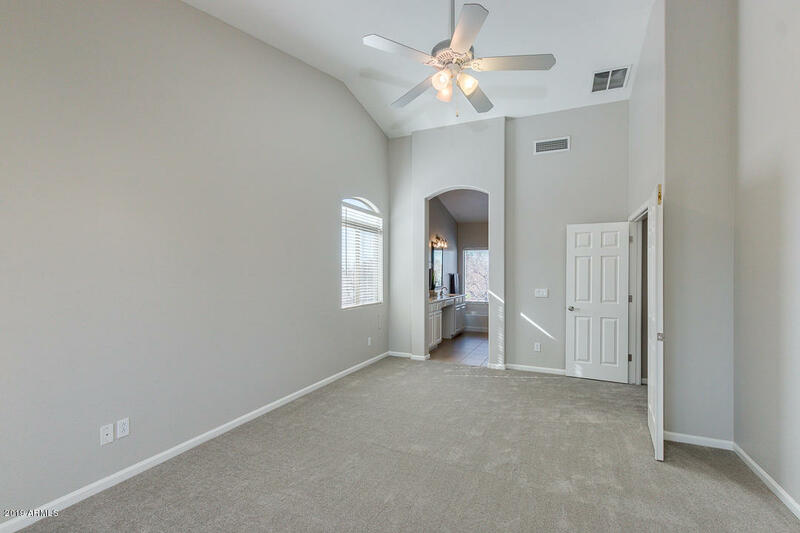 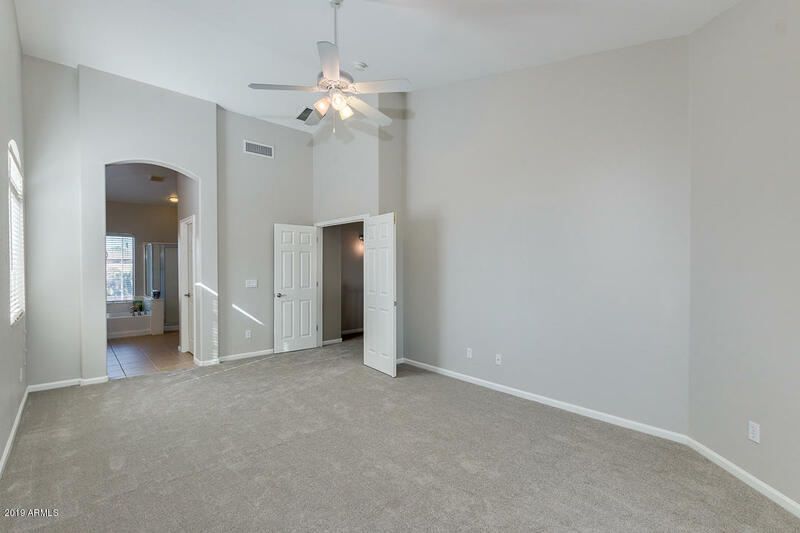 Spacious formal living is to the left upon entering. 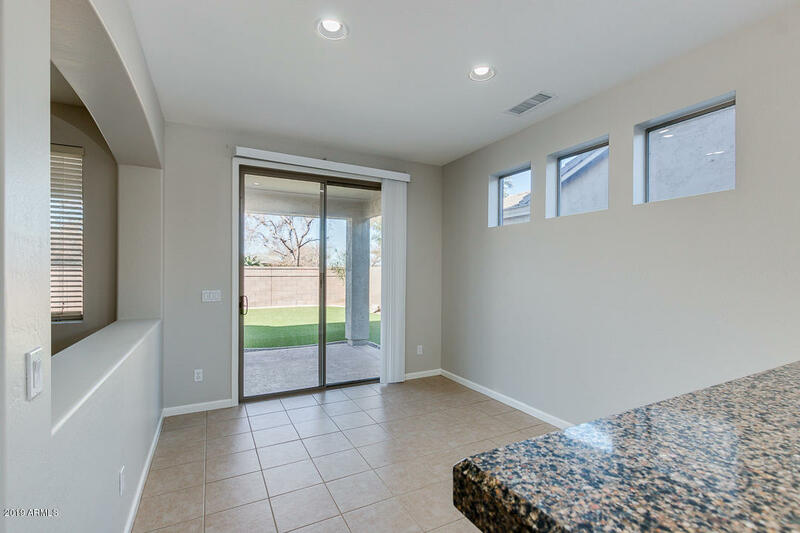 The formal dining area is flanked to the right with a tray ceiling as a nice custom touch. 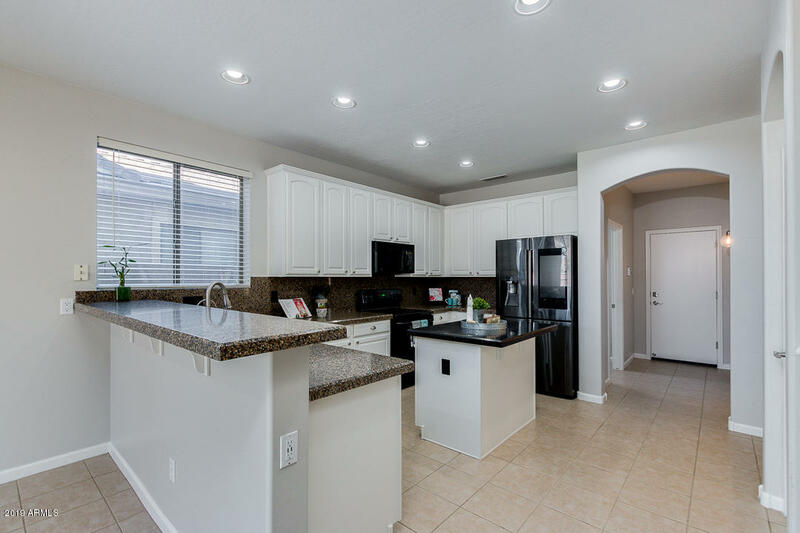 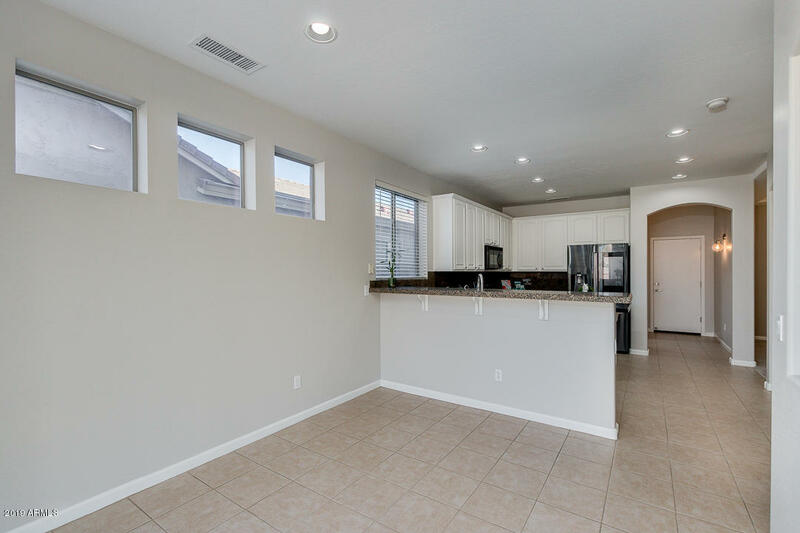 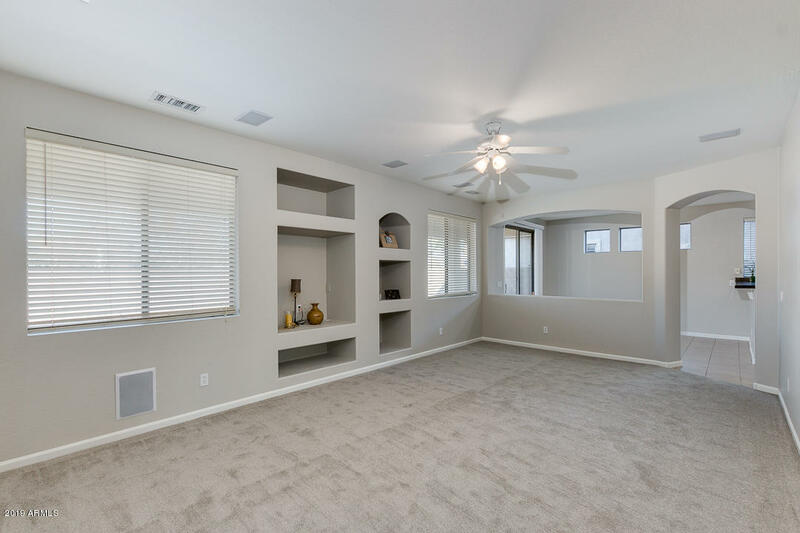 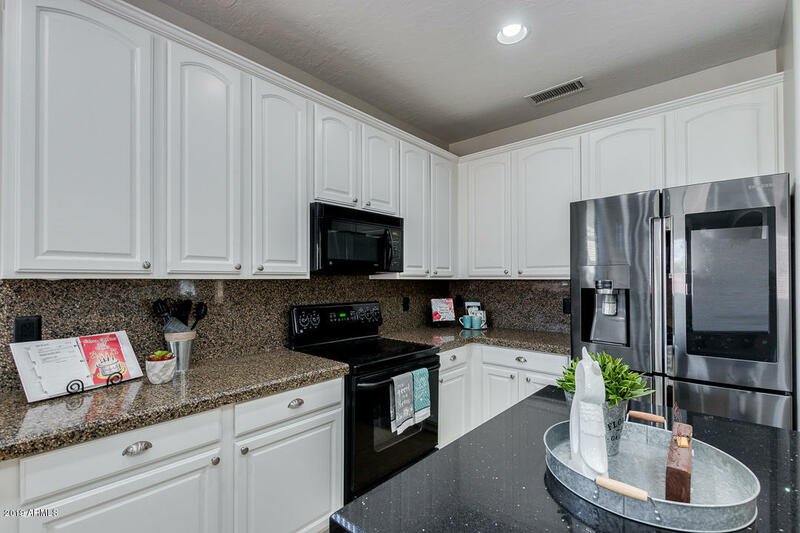 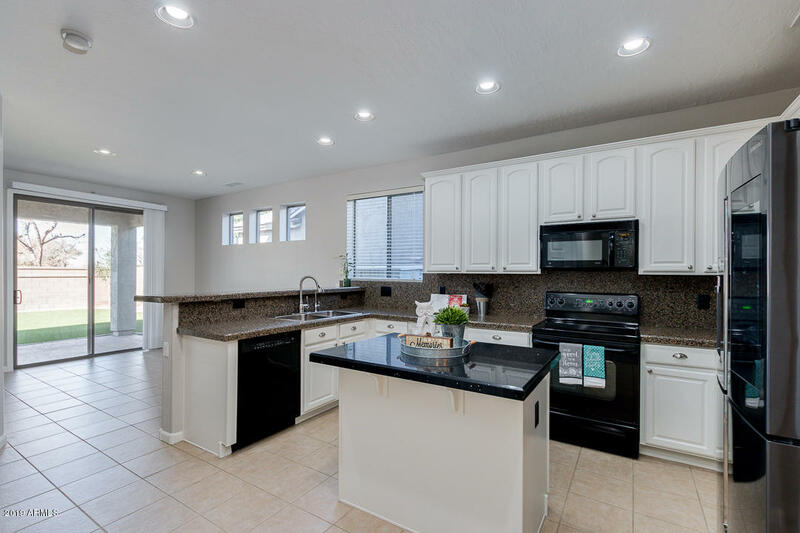 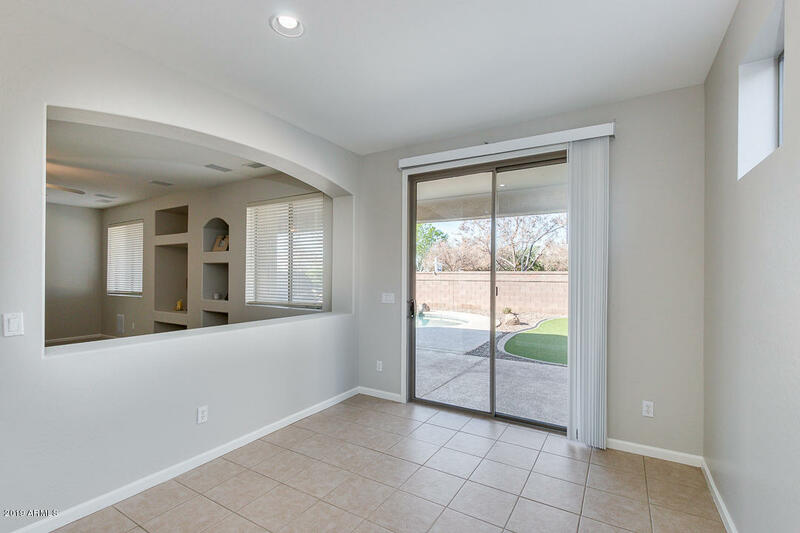 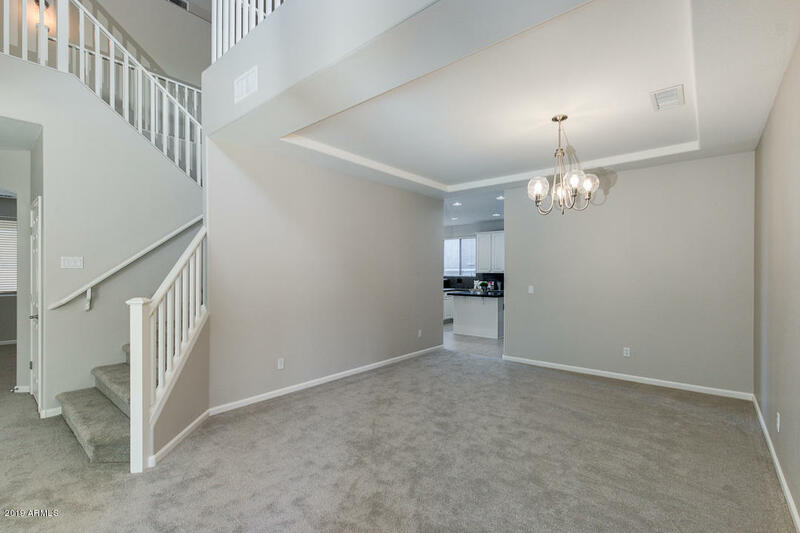 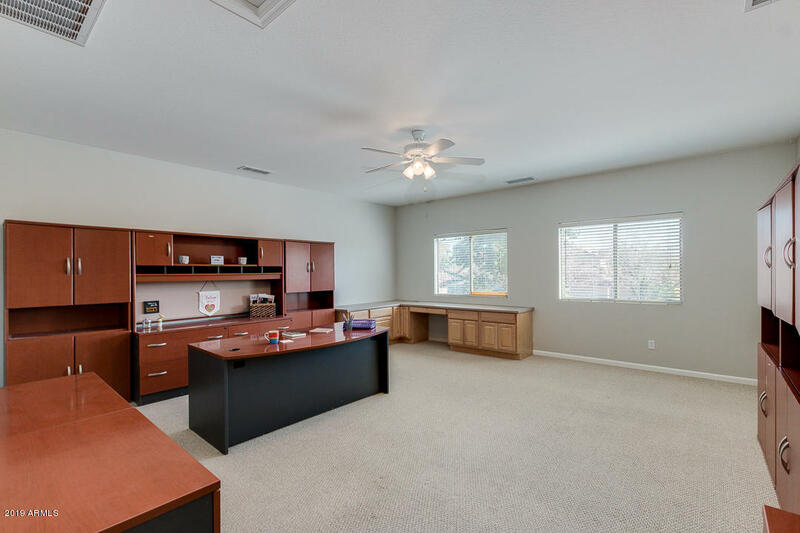 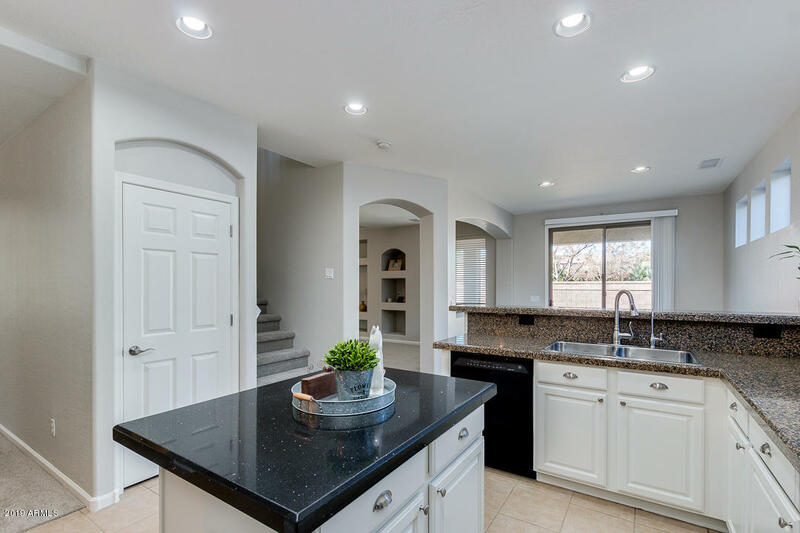 Walk through the formal dining area and you will be impressed with the chef's kitchen with newly painted white modern cabinets and crown molding around the tops finished with luxurious granite on all counter tops and island.